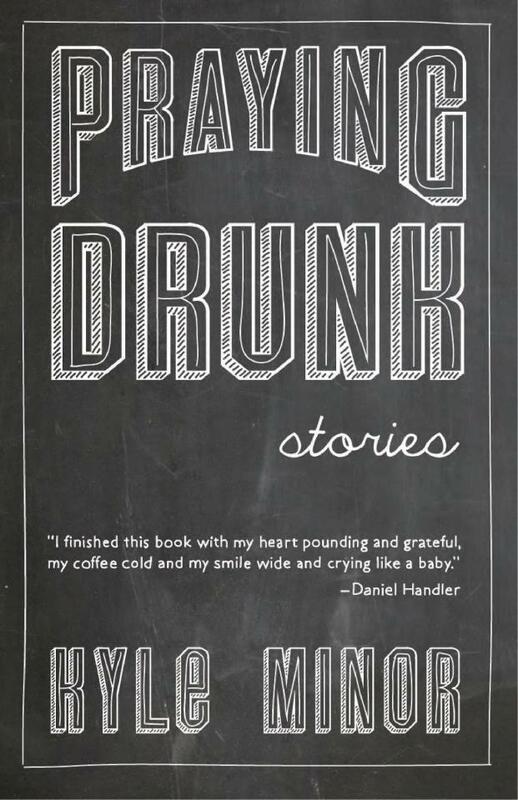 It was difficult to choose from among ten or so beautiful cover designs by Kristen Radtke and Kirby Gann, so I let the publisher decide. I’m happy with the choice. In a couple of months, Advanced Reader’s Copies will be mailed to book reviewers and booksellers, and the book will be available everywhere you might buy books in February 2014. 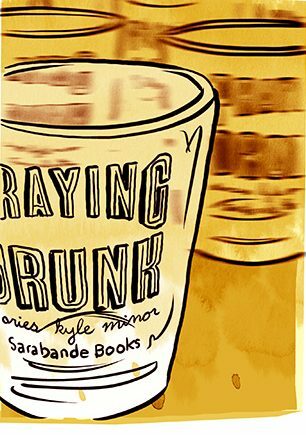 Click here to add Praying Drunk on Goodreads.